Foxworth – Galbraith Lumber Co.
Mark your calendars for Food and Networking Club! 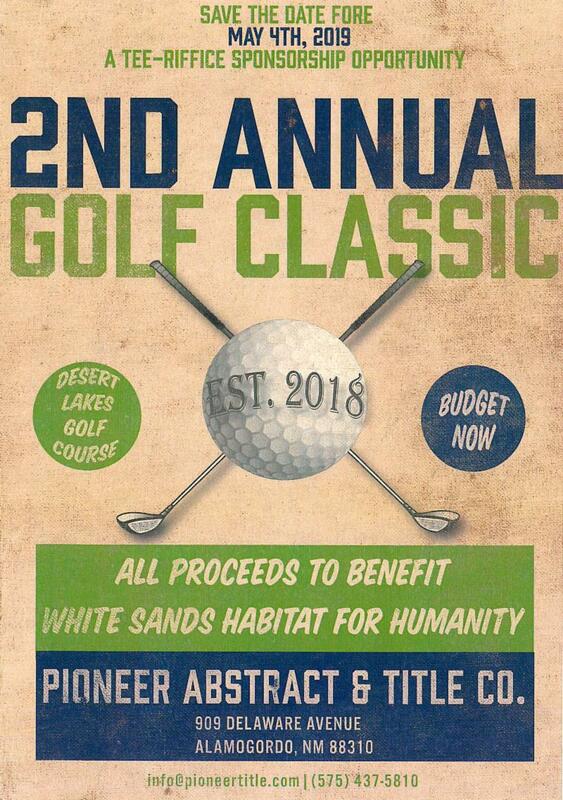 Pioneer Abstract & Title Co. will be sponsoring the event. This event is always well attended and is a great way to network and get to meet new people around the area. FAN CLUB is always from 8 – 9:30 a.m. every 2nd Friday of the month. FREE AND VALUABLE EVENT FOR ALL! 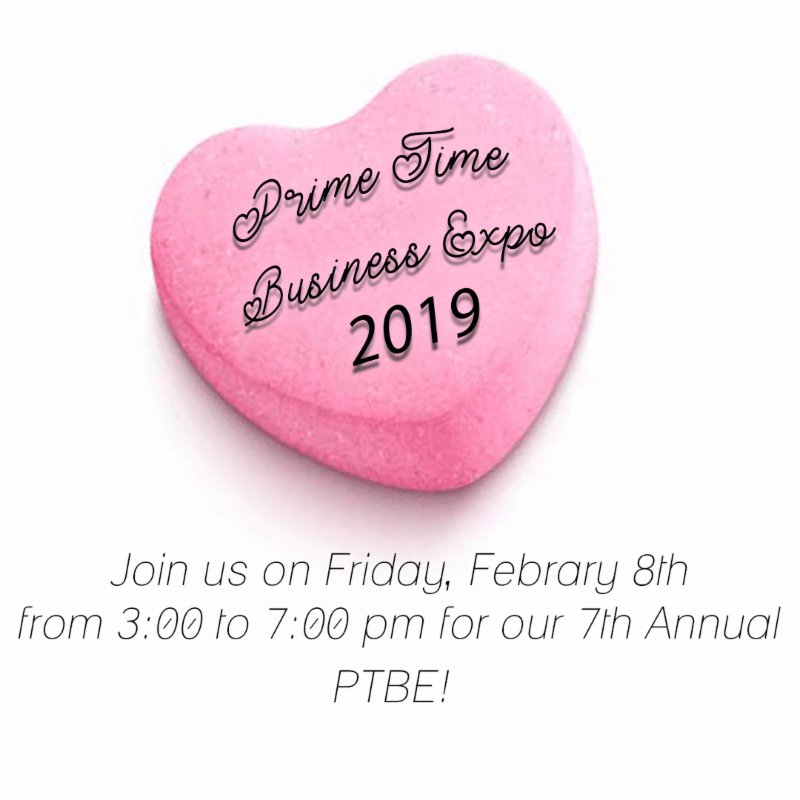 You will not want to miss out on Prime Time Business Expo! 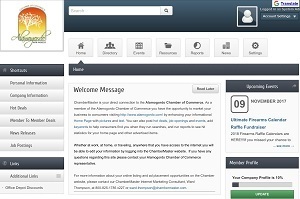 Get to know your local Chamber Members and Network. 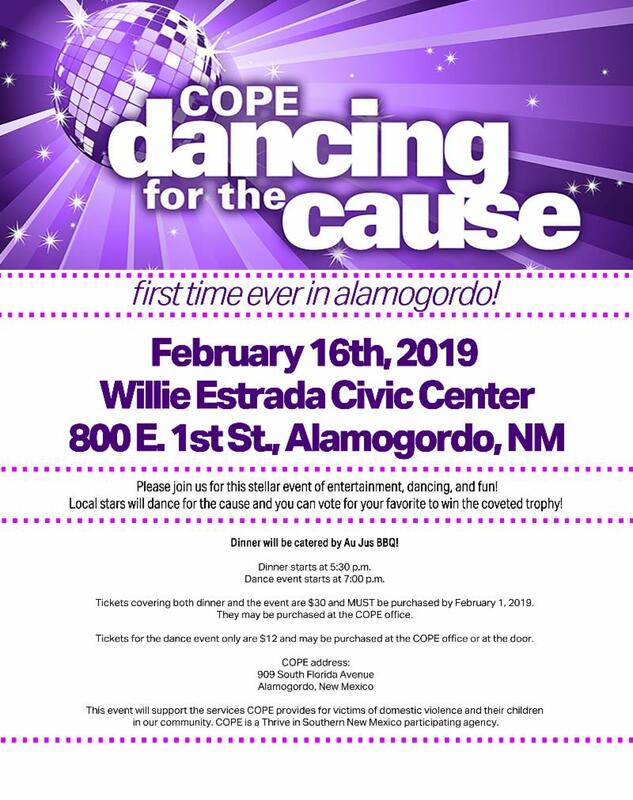 This event is open to the public and will be located at the Willie Estrada Civic Center. Are you or anyone you know looking for a job? 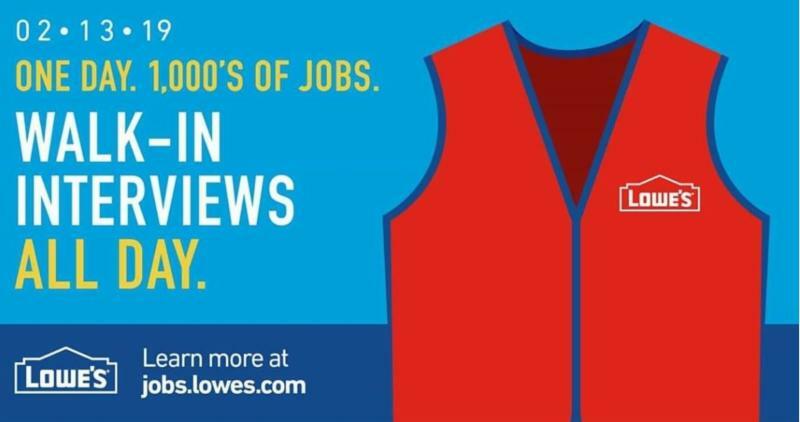 On Wednesday, February 13th, Lowes will be conducting walk-in interviews ALL DAY! Tickets are $30 for buffet and event or $12 for event only. KNOWLEDGE IS POWER. 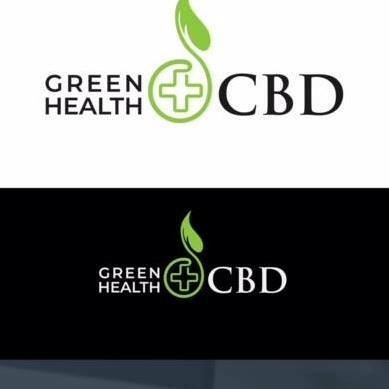 ENHANCE YOUR BUSINESS. Branding Bold Workshop is back again for 2 consecutive days! 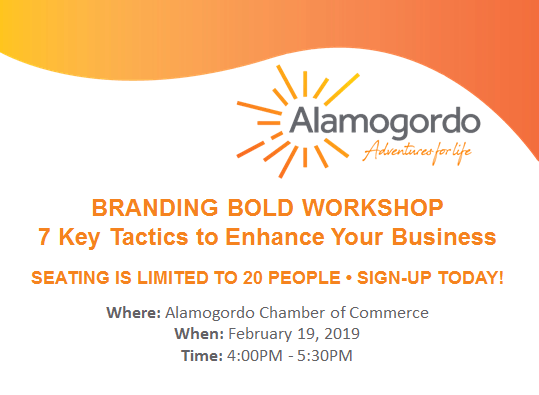 Join us at the Alamogordo Chamber of Commerce on Tuesday, February 19th to learn branding techniques that will enhance your business. 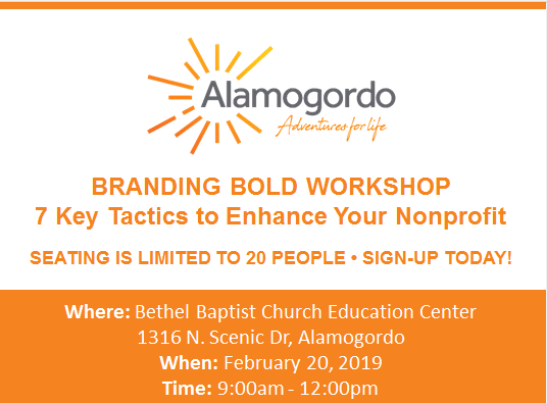 Be sure to sign up for the branding bold workshop on Wednesday, February 20th. This workshop will be located at Bethel Baptist Church Education Center. ACT FAST! SIGN UP TODAY! Seating is limited to 20 people/workshop. 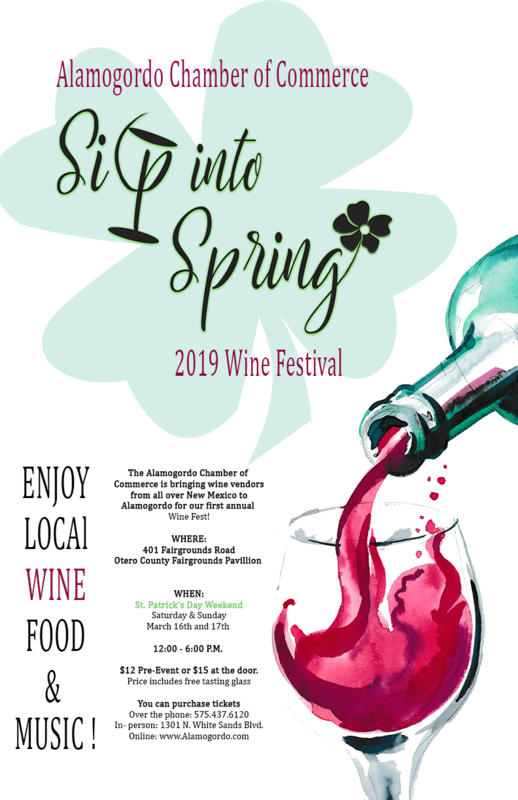 WINERIES FROM ALL OVER NEW MEXICO ARE COMING TO ALAMOGORDO for our Sip Into Spring Wine Festival! We already have 12 wine vendors lined up and are expecting to grow to many more! This event will be over St. Patricks Day weekend. Fun is sure to be had! Tickets go on sale, February 11th and $12 will include your admission cost and a free wine tasting glass, or pay $15 at the door. 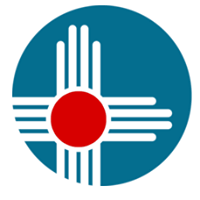 or visit us at our office at: 1301 N. White Sands Blvd., Alamogordo, NM 88310. Please join us as we welcome some of our newest Chamber Members! Ribbon Cuttings are always open to the public. Click here to learn more about Planet Fitness. 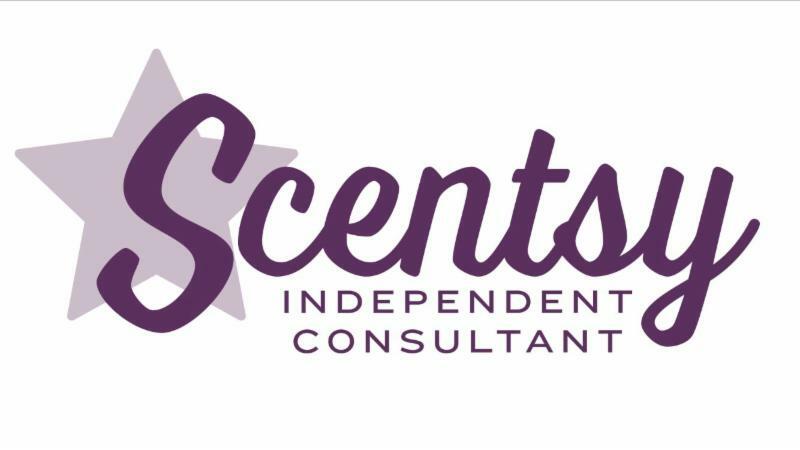 Click here to learn more about Scents with Souk. 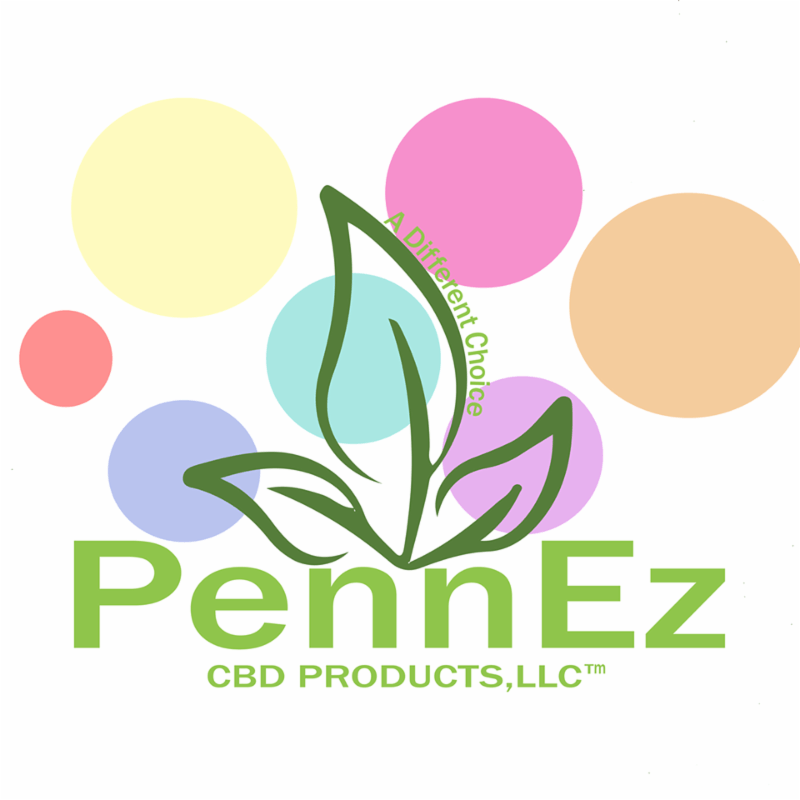 Click here to learn more about PennEz. Please join us on Tuesday, February 12th for Business Impact / Government Relations. The Alamogordo Chamber of Commerce holds the official Calendar of events for Alamogordo. 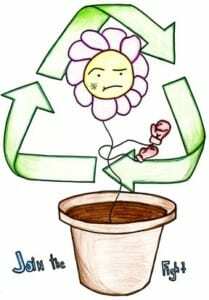 To view everything that is projected to happen this month, please click on the link below. Our calendar is open to the public and everyone is able to advertise their events on our calendar.